A federal appeals court declined Friday to block the decision by a district court judge that the New York Police Department’s stop-and-frisk policy is unconstitutional, marking an end to outgoing Mayor Michael Bloomberg’s bid to reverse the ruling. The three-judge US Court of Appeals for the Second Circuit decided against vacating the August decision by US district court Judge Shira Scheindlin, who ruled the NYPD’s policing method was unconstitutional under the Fourth and Fourteenth Amendments. 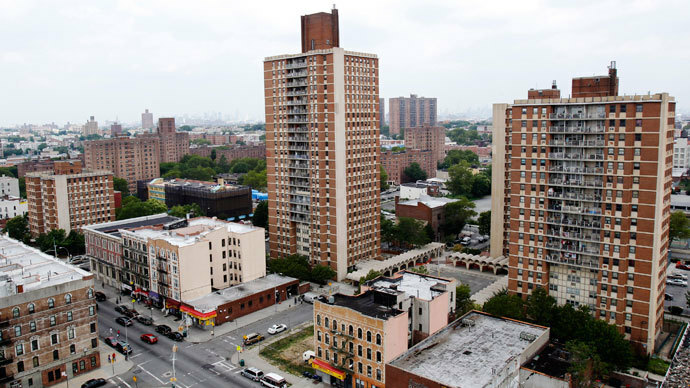 The Appeals court suggested City attorneys could bring concerns during an appeal trial next year, though it’s unlikely to occur, as Mayor-elect Bill de Blasio is expected to drop the City’s appeal upon taking office on January 1, 2014. The Second Circuit first delayed in late October Scheindlin’s landmark ruling pending an appeal, and removed her from the case citing bias against the City of New York. Though the City’s initial appeal did not mention judicial misconduct, City attorneys used Scheindlin’s dismissal as a chance to press for her ruling to be tossed out completely in a subsequent motion. “The City is moving ahead full speed with its appeal, and we maintain that the City's police force has acted lawfully in its application of stop, question and frisk." Nevertheless, Friday’s decision means an end to current Mayor Bloomberg’s attempts to reverse Scheindlin’s ruling, which he has repeatedly excoriated since August while vigorously defending stop-and-frisk. "This marks the end of the Bloomberg administration’s unseemly effort to short-circuit the appeals process and undo the district court’s rulings before Mayor-elect Bill de Blasio takes office,” said Christopher Dunn, the New York Civil Liberties Union’s associate legal director. “Hopefully, the legal theatrics will now end and we can all go back to the important task of reforming stop-and-frisk." Scheindlin was removed from the case by the Second Circuit on the basis that she “improperly urged plaintiffs’ counsel to file suit as ‘related’ to a 1999 case previously assigned to her and because of certain media interviews,” S.D.N.Y. Blog reported. A lawsuit filed in 2004 by four men, all minorities, became the class action case against stop-and-frisk. 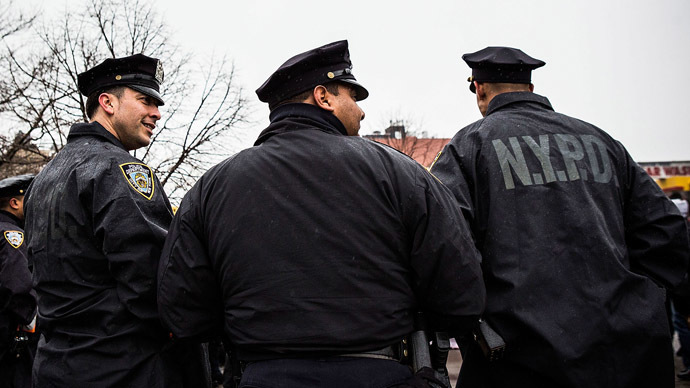 The New York City Council passed, then overrode Bloomberg’s veto, legislation over the summer that seeks to ban discriminatory profiling within the NYPD’s stop-and-frisk program and establishes oversight over the department. The Community Safety Act includes two pieces of legislation. The End Discriminatory Profiling Act, passed by a vote of 34-15, establishes an enforceable ban on profiling and discrimination by the NYPD and broadens the categories of communities protected to include age, gender, gender identity and expression, sexual orientation, immigration status, disability, and housing status, in addition to race, ethnicity, religion, and national origin. The NYPD Oversight Act, passed by a margin of 39-10, puts department oversight responsibility on the Commissioner of the Department of Investigation. The NYPD does not currently have an inspector general, whose role will be limited to policy recommendations to the mayor and NYPD commissioner. The override of Bloomberg’s veto came ten days after Scheindlin’s ruling. 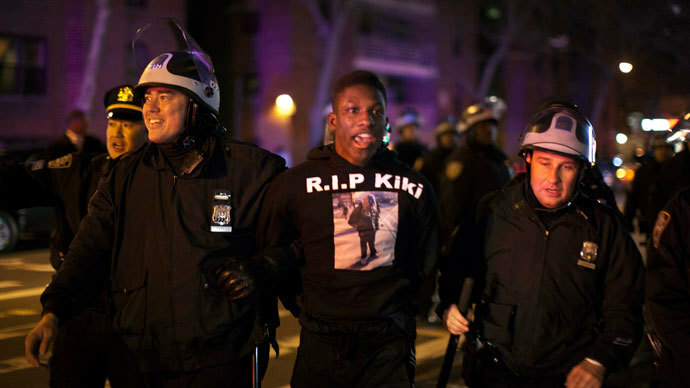 New York State Attorney General Eric T. Schneiderman released an extensive analysis this month of stop-and-frisk, showing just three percent of stops led to convictions, and just 0.1 percent led to convictions for a violent crime. The report encompassed some 2.4 million stop-and-frisk acts performed by the NYPD between 2009 and 2012, leading to 150,000 arrests. Of those arrests, 51 percent actually led to convictions or guilty pleas. The remaining 49 percent led to no prosecution or a probationary period. 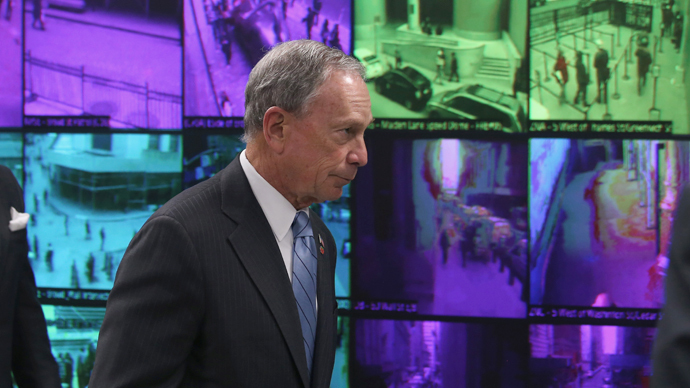 Under Bloomberg, who won his first election in 2001, the stop-and-frisk program expanded. In 2003, a year after Bloomberg took office, police stopped and searched 160,851 NYC citizens, within the next eight years the number of stops grew four-fold, to 685,724 in 2011. 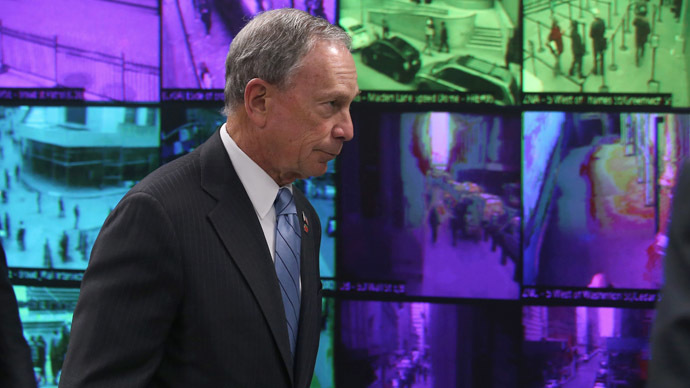 NYPD Commissioner Ray Kelly backed Bloomberg’s policies, saying the tactics helped to curb crime in the Big Apple, driving general crime rate down by 30 percent during the billionaire’s terms in office. But the fact that police stopped mostly blacks and Latinos, who comprised up to 87 percent of all police stops in 2011, for instance, led to widespread opposition to the policy among residents. 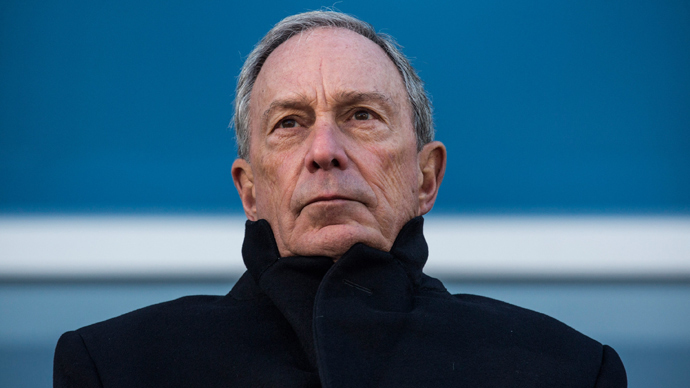 Regardless, Bloomberg never relented in defense of the policy, making several bellicose statements about what could happen in the city should the policy be curbed, and that charges of racism were unfounded. “Some (stop-and-frisk critics) scream that they know better than you how to run the department,” he said in April. 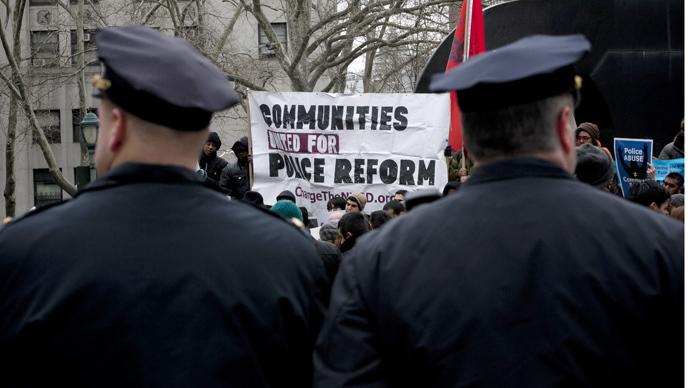 “Some have even sued the NYPD and demanded a federal monitor over NYPD operations. They’ve also drafted politically driven legislation that is a reaction to two NYPD practices: Stop, Question and Frisk; and counter-terrorism intelligence gathering. Yet a report by the NYCLU using the NYPD’s own stop-and-frisk records indicates a record 685,724 people were stopped and frisked by police in 2011, while just 780 guns were consequently recovered. 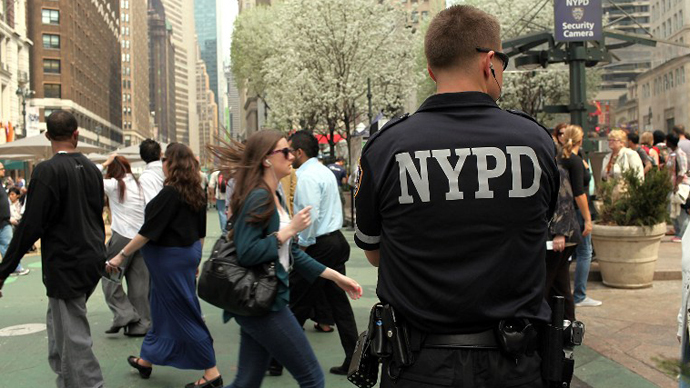 Although 87 percent of those stopped by the NYPD in 2011 were black or Latino, the NYCLU report showed that "a weapon was found in only 1.8 percent of blacks and Latinos frisked, as compared to a weapon being found in 3.8 percent of whites frisked." The steep rise in stop-and-frisk incidents since 2003 is disproportionate to the number of guns confiscated, the report found.